Reconnect. We’ve designed four retreats throughout the year to help you do just that. 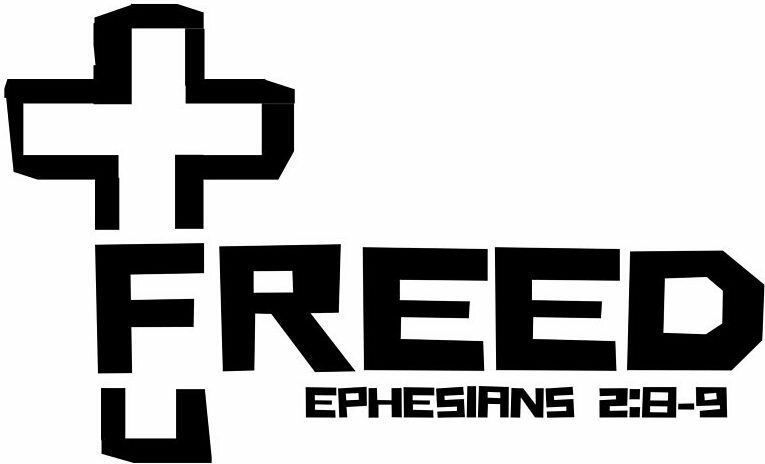 That you may live as a faithful disciple of Jesus Christ. Bring your Confirmands to Lakeview to celebrate God’s Grace. Through good teaching, teambuilding and worship, the Confirmands will gain an understanding of the three graces, history of Methodism, the sacraments, the Wesleyan quadrilateral and more! There is also lots of time to build a stronger relationship with fellow classmates, mentors and other Confirmands. It wouldn’t be Lakeview without a healthy dose of pure fun! 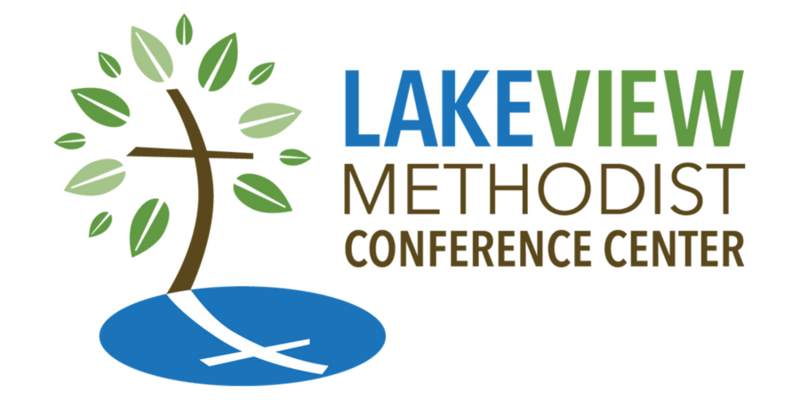 The Texas Annual Conference is holding Ignite at Lakeview the same weekend so there is something for everyone.